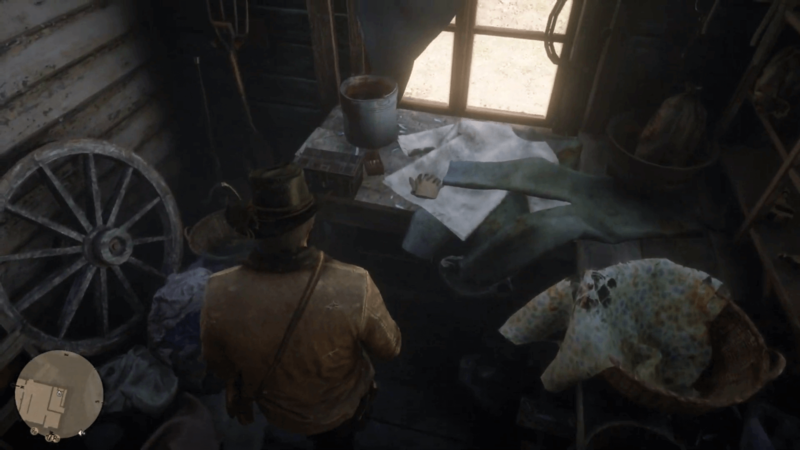 There are lots of things that you can discover in Red Dead Redemption 2. While some of them are good, some discoveries are creepy. One of them is the little secret of the two siblings living in Aberdeen Pig Farm. 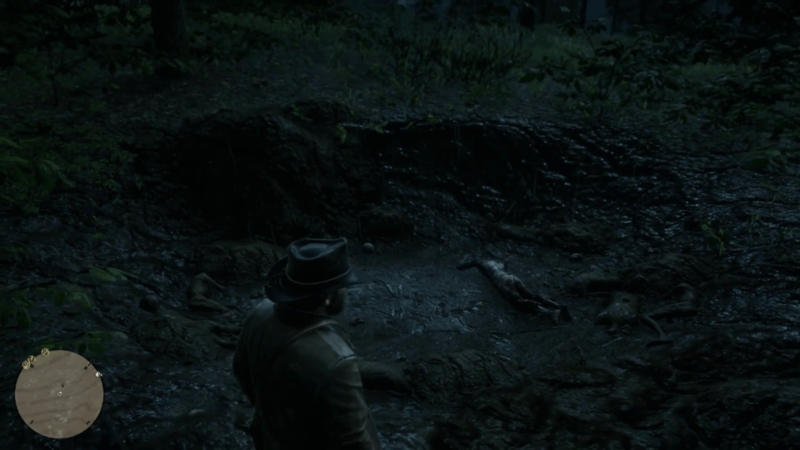 This creepy encounter does not affect any part of the main story in Red Dead Redemption 2, but if you don’t want to get spoiled, you can just stop reading this post. If you’re still curious what the creepy secret of the two siblings, then here we go. 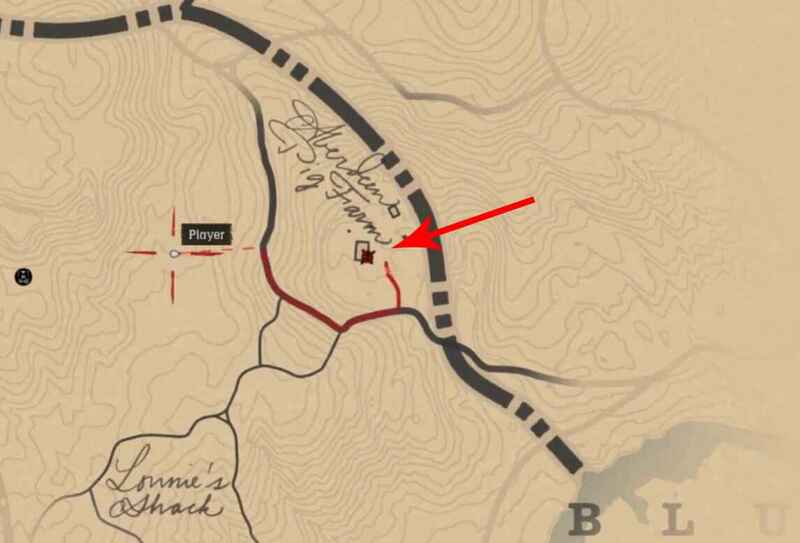 Located in Aberdeen Pig Farm, just south-east of Emerald Ranch, you will find a house where two siblings reside. One is a fat man and the other one is a middle-aged woman. Once you reach the area, approach the big house and the man will greet and invite you to have some food. Enter the house and wait until the man asked you to check her sister on the 2nd floor. Go up there and greet the woman. She will then ask you to go back to the table and wait for her. Later, she will serve food on the table to eat. You will see an awkward scene and later on, the woman will offer you a drink. Your character will gladly accept it and after drinking, you will feel dizzy. After that first glass, she will offer you again with another glass. Reject it and leave the house. The next day, you have to revisit the house. When you facing the main entrance of the house, find the door on the left side of the house. Enter the room and look for the box for looting. You’ll get an easy $60 from the box. But that’s not all; you’re about to get more money from this house on the next step. After looting the box, exit the room and enter the house using the main door. Interact with the woman and she will offer you a taste of the food she’s cooking. Accept her offer. You will lose consciousness after you taste her food. As you lose your consciousness, you will see her stealing the money from you. Now, here’s the creepy thing. After gaining consciousness, you will find yourself in a muddy place along with some dead people. Some of them are already skeleton which means the family is doing this creepy crime for a long time. It’s not too far from the house, so head back to the house again. Once you enter the house, you will see the shocked woman after seeing that you’re alive. She will try to kill you, so you have to take her down first. Her brother will go downstairs with a gun, so kill him too as fast as you can. Once the two siblings are dead, you will have to find the money that they stole from you earlier. 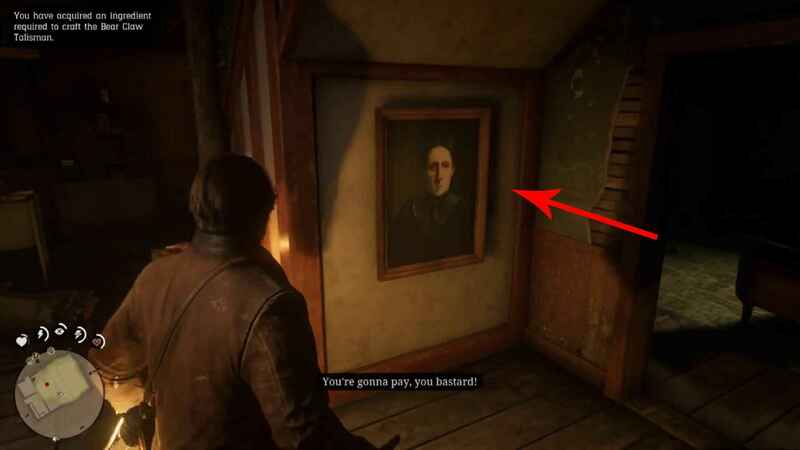 Your money is located behind the framed photo of their mother just in front of the main door. Interact with the picture and you will find a hidden cabinet. Open it and take all the money from there. Apart from the $60 that you looted earlier, you will also gain additional money from the cabinet. Maybe that extra money comes from the other people that they killed? And that’s all folks. 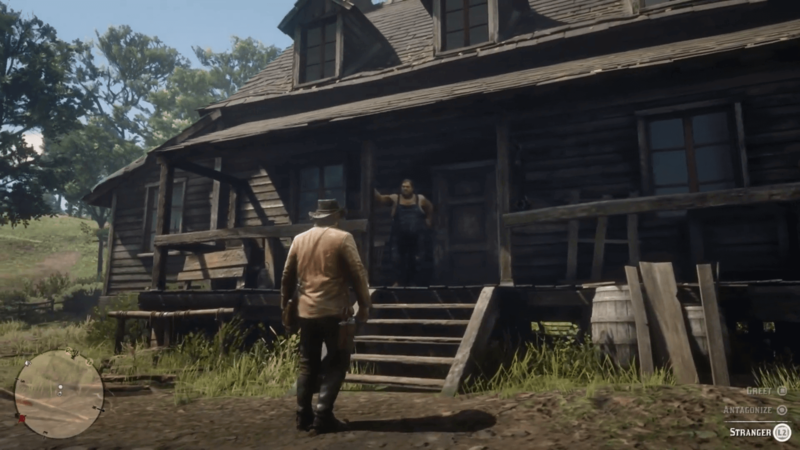 If you’re looking for more Red Dead Redemption 2 guide, tips, and tricks, make sure to visit our guide directory.